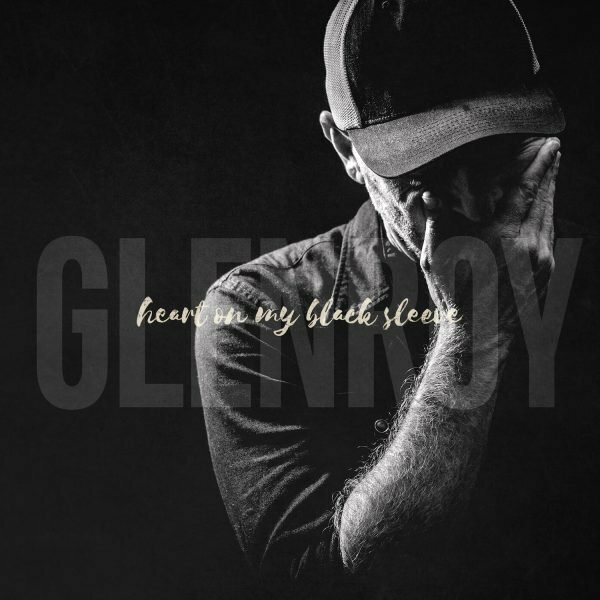 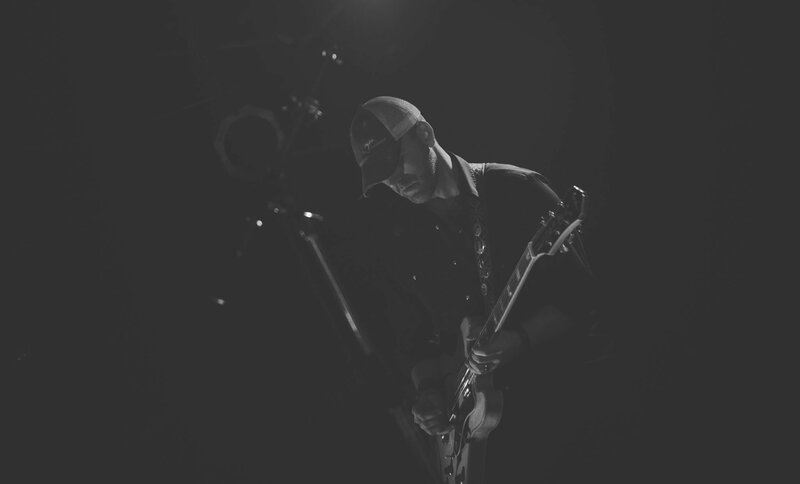 "Heart On My Black Sleeve"
glenroy is a singer-songwriter/guitarist out of Edmonton, Alberta, Canada. 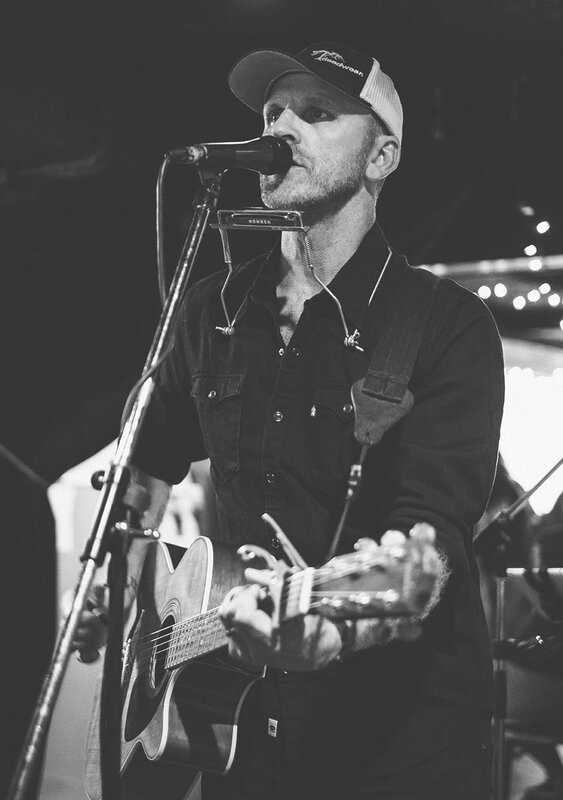 'glenroy' is the adopted moniker of Glen Erickson, a steady fixture in the Alberta music community. 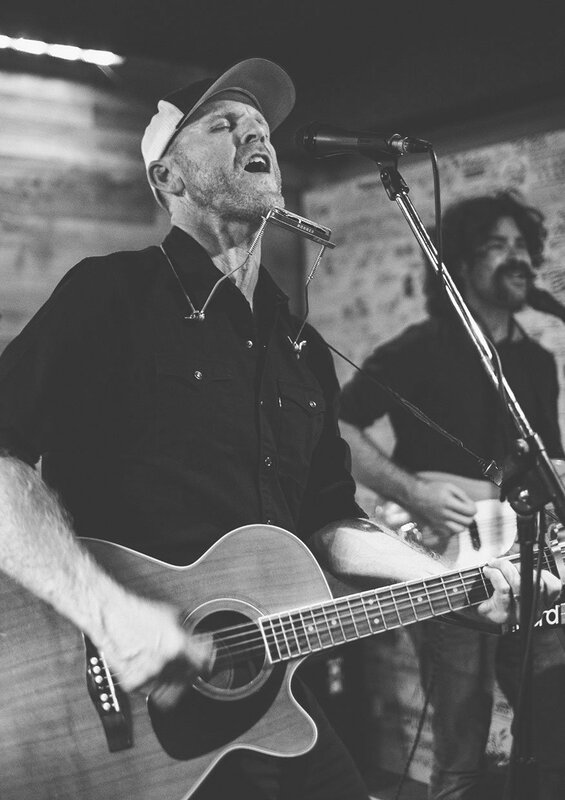 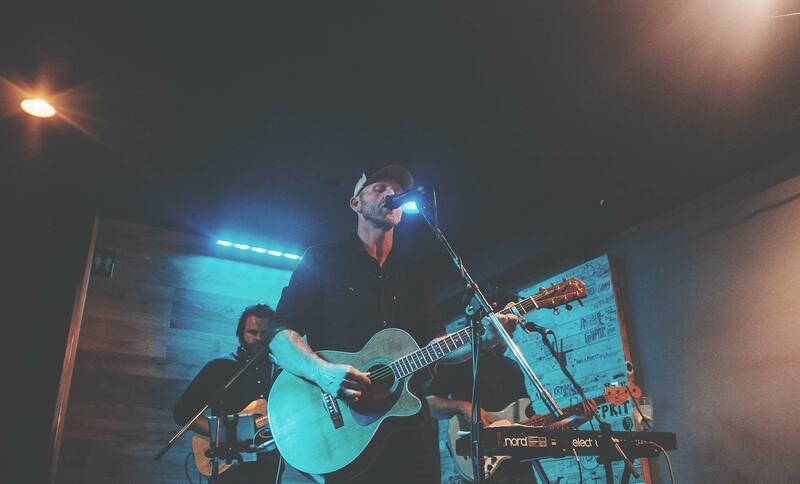 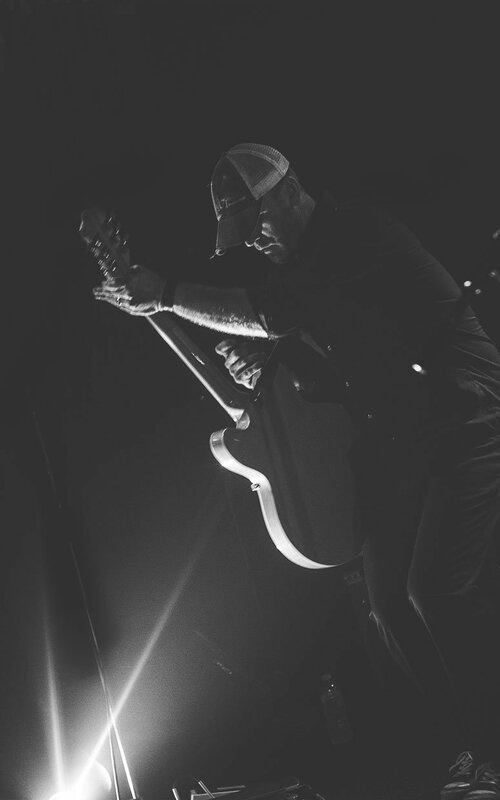 Following a successful tenure as a member of the alt-country band The Wheat Pool, Erickson is returning to the studio and the stage with a collection of songs steeped in his indie-rock and Canadiana-roots influences, scheduled for release in early 2019.